There are hundreds of cheap and easy teeth whitening products available, all promising to give your teeth an ultra white gleam at a fraction of the cost. What they don’t tell you is that many of them are time consuming, can cause side effects such as ultra sensitive teeth that you can only like to torture – and after all that, it may not even work! We have investigated this conundrum and found some reasonably priced teeth whitening products that actually work, and aren’t likely to cause you deep concern when picking up your morning coffee! Here’s a product that, when you consistently, will actually whiten your teeth! What’s more, it’s not too pricey and doesn’t cause sensitivity. 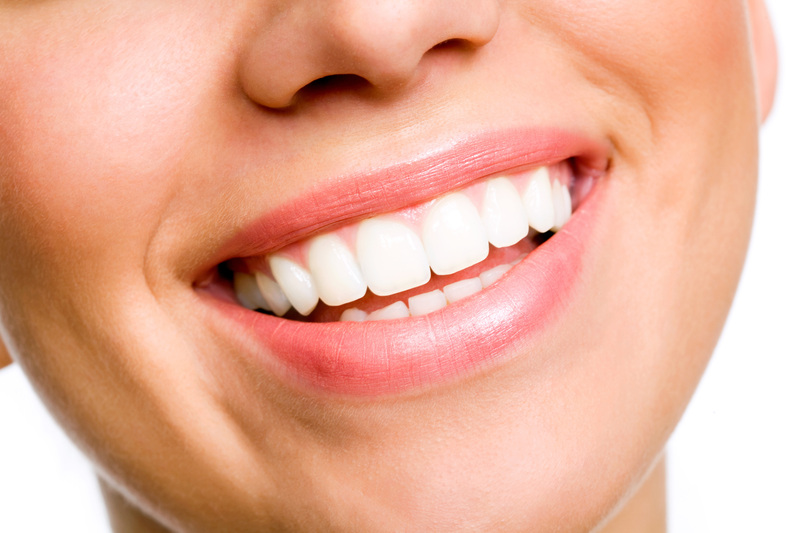 The well-known and trusted brand has come up with an excellent tooth whitening paste. Not only will it thoroughly clean your knashers, but also Optic White targets problem stains that occur from our coffee and tea habit. The outcome is cleaner, whiter teeth and nice breath! Although this product costs a little more, it is totally worth it. Crest whitestrips do significantly brighten and whiten your teeth, allowing for a perfect, pearly white smile. Yes, I know what you’re thinking – this doesn’t sound like it’s going to help on the sensitivity front. However, it is surprisingly gentle on the teeth, as well as being highly effective. You will be able to see a difference almost immediately. You should always adhere to the instructions, and never consider overuse. Sensodyne’s True White is up to 10 times less abrasive on the teeth. Included in the formula is sodium tripolyphosphate, which effectively removes stubborn stains from your teeth, whilst restoring whiteness to even the most sensitive of smiles.